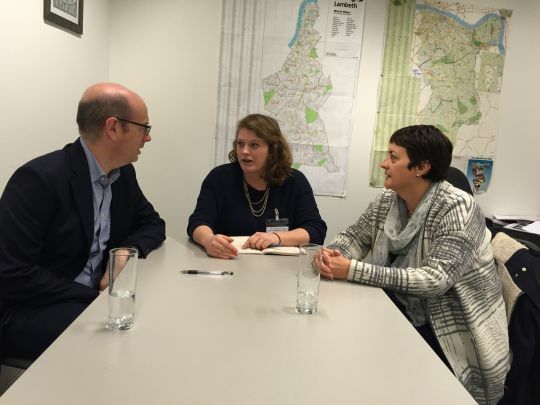 Cllr Anna Birley recently met with Andrew Gilligan to raise the questions and concerns that many of you have sent us regarding Quietways. Choice of route – why was there no consultation and was it influenced unfairly by the Dulwich Estate? Why has engagement been so poor? Interventions – what is on and off the table? Aspirations for the programme – it appears like a lot of money will be spent on a small increase in cycling, so how will success be measured? What happens if changes to Rosendale Road are insufficient to deal with priorities highlighted by residents – speeding and safety? “Andrew said he agrees that the programme has not gone as well as intended and acknowledged residents’ concerns about poor engagement. While it may not be of comfort to Thurlow Park residents, I believe that by learning from our experience the delivery of other Quietway routes in the future will be much better. 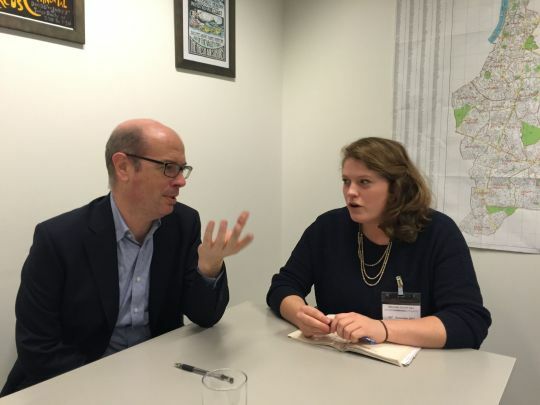 “He assured me that the Dulwich Estate did not exert undue influence and that a route through Dulwich Village had its own challenges when it reached some difficult junctions at the South Circular. I expressed our disappointment that there had been no consultation about this at the time. “I wasn’t very satisfied with his reply to my questions about a lot of money being spent to make minor changes – while I’m pleased to see investment in Rosendale Road, it has been pointed out by residents that a 10-20% increase in cycling isn’t in practice very many additional cyclists on the route. He said that in the context of significant TfL budgets being spent on large projects like Tulse Hill, this was not a big sum. “He suggested that we could look at phasing the changes – we could make very minor changes now as phase one, and plan to make more significant ones later if there is demand for this locally. Currently this is not the plan, and anything we want to do must be done in the current scheme, but I would be interested in residents’ feedback on whether we should be pushing for anything additional as a phase two. “I explained that the priorities of many local residents were to reduce speeding, make the road safer and tackle ratrunning traffic on neighbouring roads like Dalmore and Eastmearn. He is committed to investing in a route rather than a group of trees so any changes to neighbouring roads would need to demonstrate why they make the route safer. With the issues that residents have raised about the Dalmore and Eastmearn, we perhaps need to focus on why ratrunning traffic makes the Eastmearn junction with Rosendale Road, by the shops, so dangerous. That in turn will hopefully mean we can look at including Dalmore, providing a plan is put on the table that residents like. Many thanks to Val Shawcross, Assembly Member for Lambeth and Southwark, who organised and facilitated the meeting. Posted on November 24, 2015 by thurlowparklabourTagged Andrew Gilligan, anna birley, cycling, mayor of london, quietways, rosendale road, tfl, Val Shawcross.